John Travolta is denying allegations that he sexually assaulted a former Royal Caribbean employee in 2009. John Travolta is fighting back against allegations that he sexually assaulted a former Royal Caribbean employee in 2009 and tried to pay him to keep quiet. A month after Fabian Zanzi filed suit against Travolta, accusing him of "forcefully embracing" him while naked on a cruise, the Savages star responded, denying all of Zanzi's claims. John Travolta and Robert De Niro take a trip to Greece! In the documents filed Friday, Travolta admitted he was a passenger on the cruise around June 2009, but denied engaging in any type of sexual misconduct. 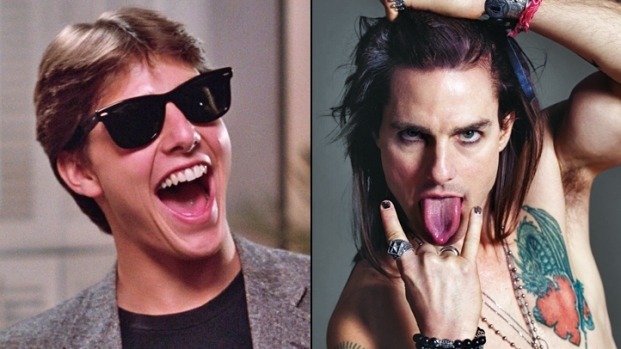 Zanzi previously described his alleged encounter with Travolta in a graphic, 16-page lawsuit, which said Travolta forced him to engage in contact that was "nonconsensual, inappropriate, extreme and outrageous," when he was supposedly appointed as Travolta's personal suite attendant on a cruise. The lawsuit also alleged that Travolta offered Zanzi $12,000 to keep quiet about the incident. Travolta's response denied that allegation, as well. 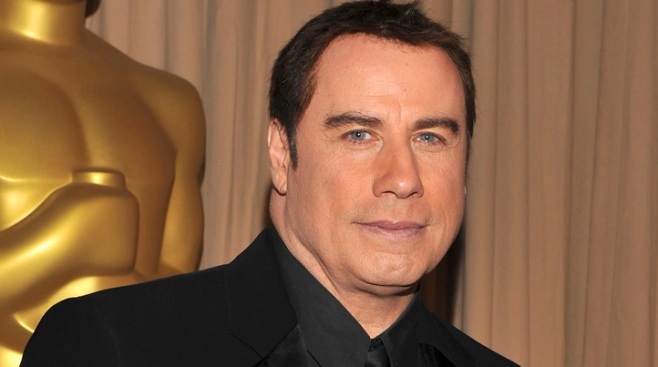 Travolta is asking that the lawsuit be dismissed and for Zanzi to pay his attorney's fees.